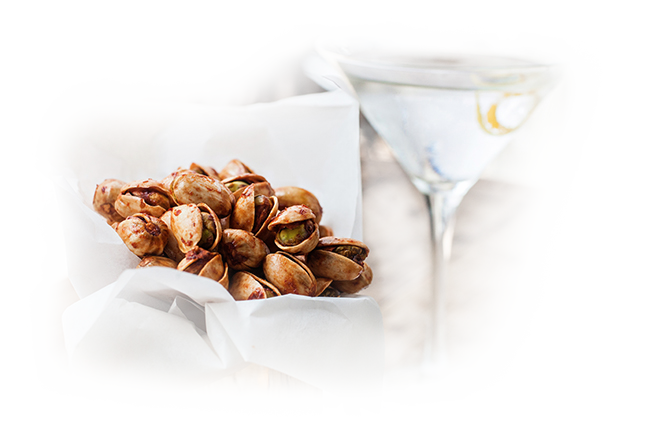 Join chef-instructors from the Culinary Institute of America in this online exploration of pistachios’ potential. 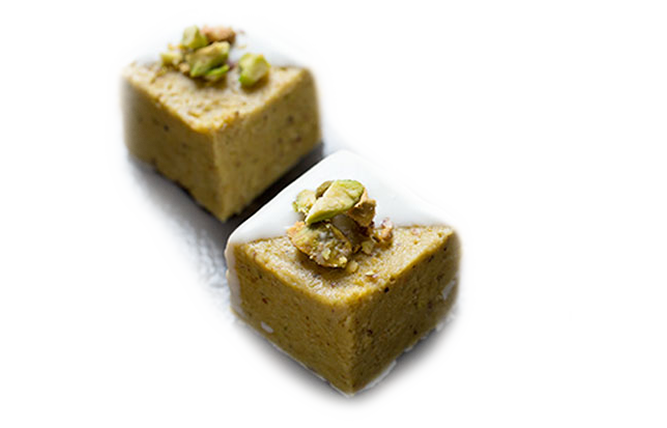 Assisted by acclaimed French pastry chef Jean–Yves Charon, the chefs will demonstrate how to prepare cakes, confections, macarons, gelato, and even an unusual guacamole with pistachios. The accompanying text, videos, and chef-tested recipes will give you the resources to dive more deeply on your own. 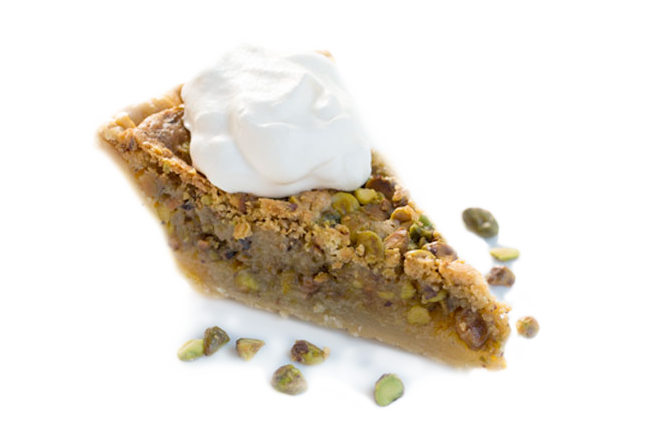 To boost the craveability of your pastries and confections, reach for pistachios. Among nuts, they’re the style leader, the one that makes any creation more fashion forward. 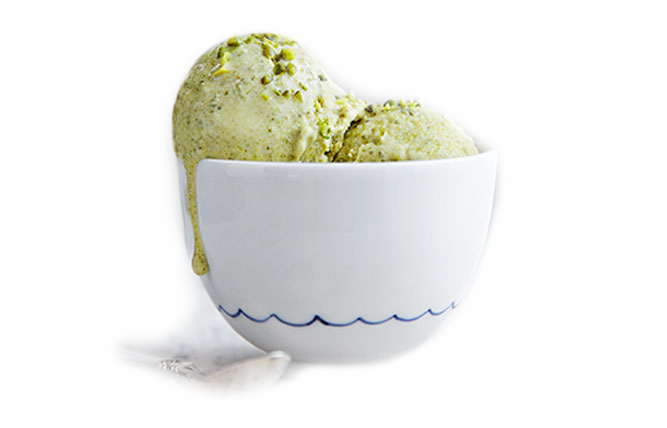 Pistachio is the flavor of the moment—in gelato, in biscotti, and in the biggest pastry trend from Paris: the macaron. 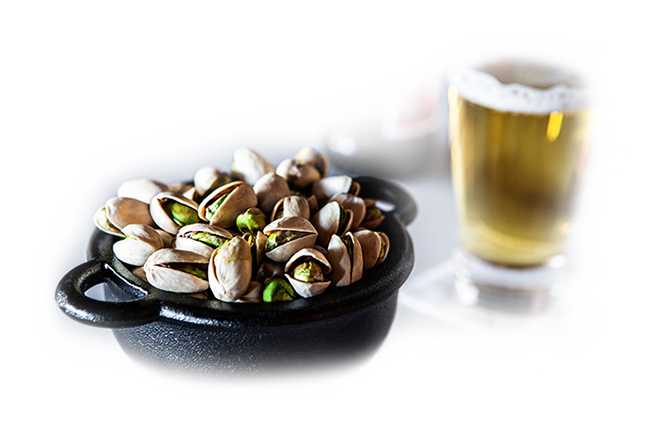 Around the country, patrons at wine bars and craft-brew taprooms are enjoying pistachios roasted with contemporary seasonings like smoked salt and pimentón. 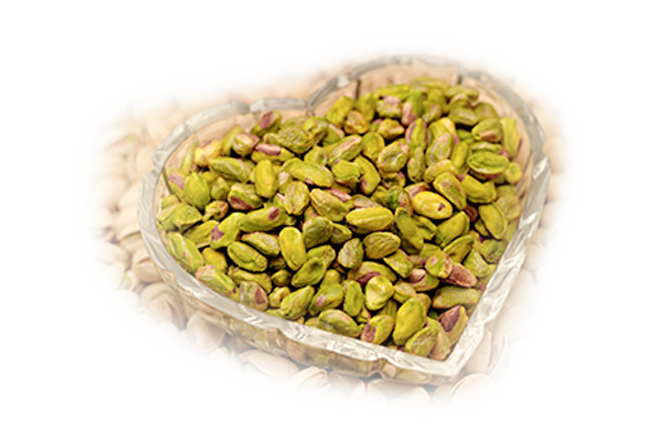 Today America leads the world in pistachio production—both in quantity and quality. 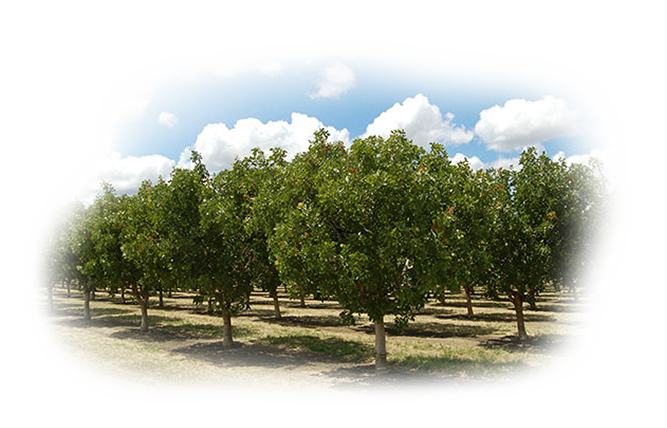 With California-grown pistachios so prevalent, you can give imported nuts a pass. 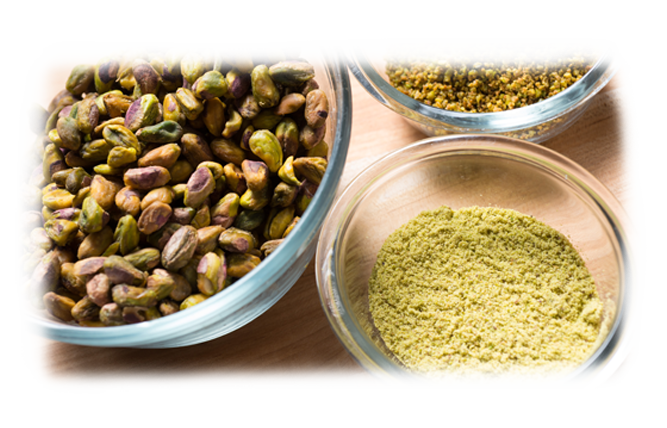 With convenient formats like shelled kernels, you can easily experiment with making pistachio paste and pistachio flour. 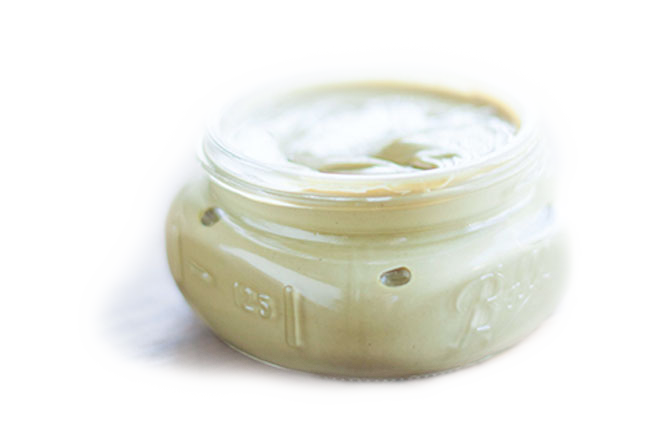 Creamy, spreadable, dip-able and oh-so yummy.